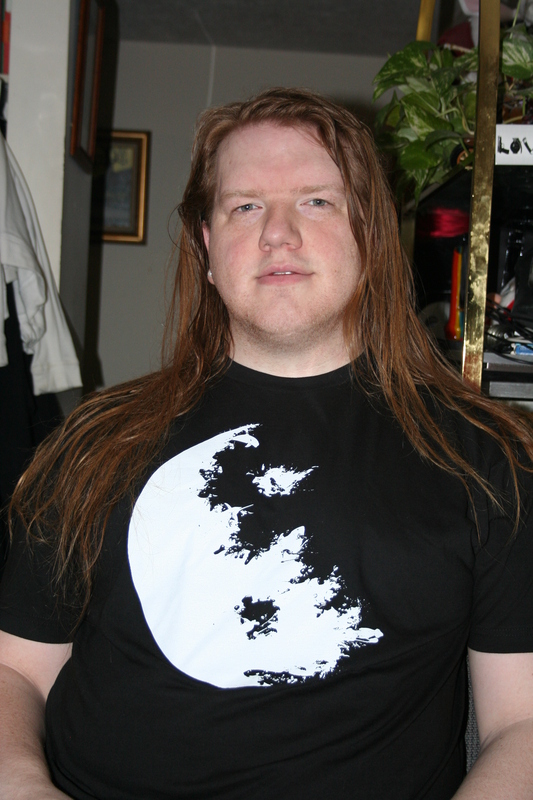 This tshirt is from Ript Apparel (February 25, 2010). The title is Yin and Yang. Skotte felt strongly about getting this one because of its unique characteristics.